Are you passionate about supporting vulnerable young people ? Do you have a strong operational experience ? Do you understand the care landscape? 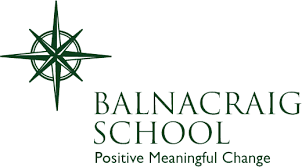 Balnacraig has been providing safety for young people from all over Scotland since 1843. In 2019 we are privileged to care for young people from all over Scotland, providing nurturing and therapeutic care in our various settings. Our model is continually developing and we are currently seeking a care manager to provide leadership to one of our houses and join our dynamic leadership team. Our Care Managers are responsible for the effective management and continuous improvement of their service, including the development of staff knowledge and skills, enabling them to deliver high quality care for young people. They work in partnership with other agencies to ensure the best possible outcomes for young people. An Application Pack is available for download below. Do you want to make a difference in the lives of children in care? Provide an environment where the children can develop their social skills and be encouraged to develop their full potential. Enable and encourage the children to try, and not to be afraid of failure. All candidates should have 1-2 years’ experience in a similar role and should be qualified to HNC/SVQ3 Level in Social Care. All candidates will be required to hold/apply for SSSC Registration and must also have a current, clean driving licence. A driving licence is essential due to the location. Your actual hours are based on a 37.5hr working week although you will work a variable shift pattern including early shifts, day shifts, back shifts, and sleepovers. 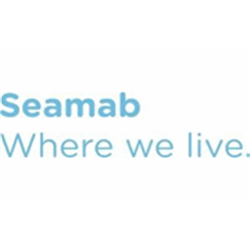 Seamab operates a safe recruitment process and all appointments will be subject to reference and PVG checks. We are looking for an enthusiastic and adventurous individual, with excellent public speaking skills and a passion for empowering young people, to join our Volunteer & Schools Engagement team. 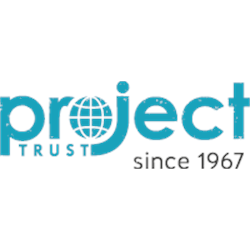 Project Trust is an experienced educational charity that empowers young people to become confident and resilient Global Citizens through a challenging, long-term volunteering experience overseas. We annually select around 300 young people from across the UK for 8 – 12 month overseas teaching, social care and outward bound projects. Working with partners overseas, these projects are carefully chosen to ensure the Volunteers’ skills can be put to good use in their host communities and do not take work away from local people. We are currently looking for an engaging recruiter with excellent presentation and organisational skills, plus the desire to motivate and empower young people, to join our dedicated team on the Isle of Coll. As part of our Volunteer & Schools Engagement team, your role will be to liaise with partners in education and youth sectors and to represent Project Trust at school presentations with the aim of raising Project Trust&apos;s profile and recruiting Volunteer candidates. The role is based on the Hebridean Isle of Coll (subsidised accommodation provided) and involves travel throughout the UK. We seek a part-time (17.5 hours per week) Befriending Coordinator to market and deliver Lead’s exciting new project in the Fife area. You will be responsible for providing a befriending service to Young Carers who are socially isolated and for recruiting and supporting a network of volunteer befrienders. 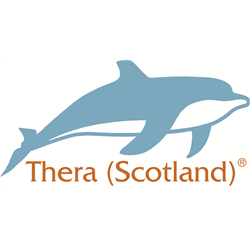 You will work in partnership with a range of organisations, particularly Fife Young Carers. You must be enthusiastic, have a flexible and creative approach to problem-solving, be computer literate, an effective networker, self-starter and proven team player. Experience of training volunteers and supporting young people 12 to 18 years of age in the above context would be an advantage. 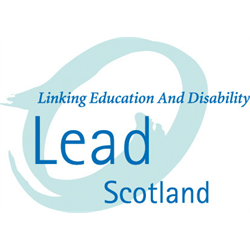 Lead has Disability Confident status and we encourage applications from disabled people. All disabled people meeting the minimum requirements will get a guaranteed interview. Information about our commitment to recruit disabled people is available on our website. If you would like to be considered under this scheme please indicate this on your covering letter. This will in no way disadvantage you in the recruitment process. All job application information can be made in alternative formats on request including braille, large print and audio and people can make applications in alternative formats.